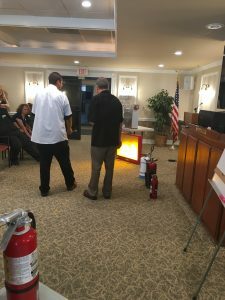 Fire Extinguishers | A&D Fire Sprinklers, Inc. Whether you are a single food truck needing an onboard hand-held fire extinguisher, a large shopping mall needing extinguishers throughout your entire facility, or simply need your existing extinguisher serviced, A&D provides the best product in the industry to protect your asset. 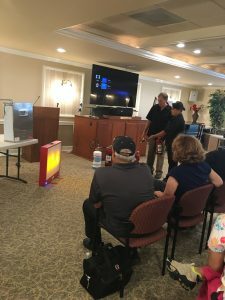 We offer the latest fire extinguisher training technology, using LED- driven digital flames and laser extinguisher training. This realistic simulation makes it easy to learn and there is no cleanup. The conical laser replicates extinguisher discharge, rather than depending on a dry- chemical or CO2 extinguisher. Like any mechanical device, fire extinguishers must be maintained on a regular basis to ensure their proper operation. You, the owner or occupant of the property where fire extinguishers are located, are responsible for arranging your fire extinguishers’ maintenance.